The breast lift with augmentation surgery is aimed to improve the proportions, symmetry, and overall look of your breasts. Post-surgery your breasts will appear more perky and proportional in shape, and size. With this procedure, you can reverse the signs of aging and the unwanted effects related to bearing children. You can also customize your Mommy Makeover to include a breast lift, breast augmentation, liposuction, and tummy tuck. We provide breast implant revision surgery for woman wanting to improving the appearance of their breasts. Breast revision is aimed to improve the proportions, symmetry, and overall look of your breasts. Readjusts the size of the breasts so that they are proportionate to the patient’s body. The breast reduction surgery can also be performed on men. During the breast reduction procedure, the Dr. removes breast fat and skin to achieve a smaller bust. You can have fat removed from your belly, inner or outer thighs, love handles, back, upper arms, chin, hips, or even your breasts. All that is required is that you have enough fat in the area to safely remove. Abdominoplasty can be performed in several ways, from a mini-tummy tuck to a complete tummy tuck, depending on consultation. This procedure should not be confused with liposuction where fat deposits are removed. A tummy tuck procedure removes the extra fat and skin from the abdominal area, and tightens muscles in the abdominal wall. The surgical procedure for a tummy tuck is called Abdominoplasty. With our wide range of injectables and fillers products, we can rejuvenate your appearance to help it look younger. Our products can also be used to enhance your lips and cheeks. We are pleased to now offer injectables and fillers to our patients including BOTOX®, Juvéderm, and Restylane® Injectables and fillers can be used to hide wrinkles, enhance your cheeks, plump your lips and so much more to make you look younger and feel great about your appearance. Come visit us for a consultation to discover how we can help you. Dr. Roudner, a renowned plastic surgeon in Miami does require his patients to be in good physical health before performing breast augmentation. They must also be over the age of 18 and have realistic expectations about the improvements they want to achieve with breast enhancement surgery. 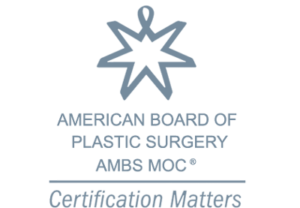 Learn more about being a good candidate for Breast Augmentation. Dr. Roudner offers free consultations in the Miami area for prospective breast augmentation patients. Dr. Roudner will help patients decide if breast augmentation is the right decision for them. Each patient will receive a complete overview of the procedure, including expectations, potential risks and information on the recovery period. Patients can expect to have the utmost confidence in Dr. Roudner on the day of their procedure. He has developed a pristine reputation in Miami, Florida, for his expertise in performing breast augmentation surgery and has performed procedures for patients all over the world. In 1989, Dr. Roudner began practicing at the Aesthetic Surgery Center in Coral Gables, Miami. Since then, he has performed over 20,000 breast surgeries. Dr. Roudner specializes in breast augmentation, but he performs a myriad of other aesthetic procedures such as liposuction, breast lifts, breast reductions, tummy tucks and areola reduction surgery. The Aesthetic Surgery Center has a team of professionals who work hard to meet the desires of each patient. 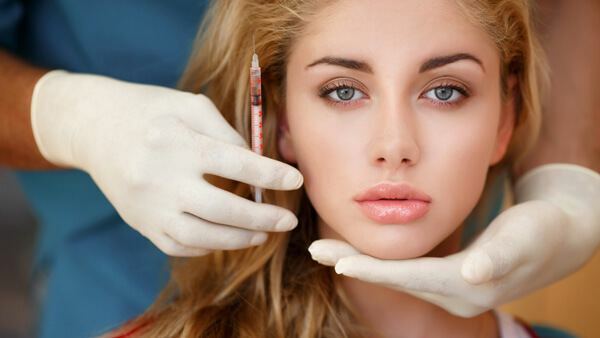 Miami, Florida, is one of the top five destinations in the country for plastic surgery. Miami’s warm weather and thriving social scene encourages its residents to look their best. However, many potential breast augmentation candidates are nervous about the procedure. In the hands of Dr. Roudner, breast augmentation procedures are uniquely designed for each patient and performed with a high level of skill and precision. There is no better place in Miami to receive cosmetic enhancement. Dr. Roudner is a highly experienced plastic surgeon who has performed breast augmentation procedures in Miami for over 20 years using different types of implants. These include silicone gel-filled and saline-filled implants. Dr. Roudner will decide on the best type of implants to use after examining your breasts and discussing the best possible type of implants for you based on your desires and body type. 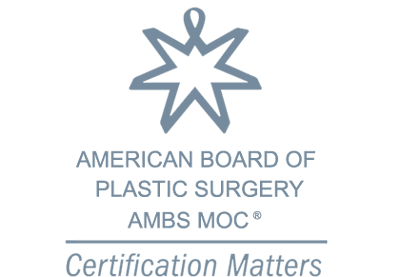 What can i expect from breast augmentation? Because Dr. Roudner is an expert plastic surgeon who specializes in breast augmentation, patients can expect to experience an improvement in their self-confidence as well as be excited to wear a swimsuit and other stylish clothing. Dr. Roudner offers his artistic abilities as a plastic surgeon when performing breast augmentation, making all his patients happy with their results. Take a look for yourself in Dr. Roudner’s breast augmentation photo gallery. Breast augmentation is an increasingly popular form of cosmetic enhancement, particularly in the Miami area. New technologies have made breast augmentation safer than ever before and the results often exceed expectations. The Aesthetic Surgery Center in Miami, Florida, performs breast augmentation surgeries on a daily basis guided by the expertise of Dr. Roudner. 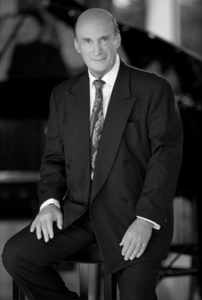 Dr. Leonard A. Roudner is a board certified plastic surgeon at the top of his field. Dr. Roudner has over 20 years of experience performing breast augmentations and has developed worldwide notoriety due to his expertise in the field. He is a member of the America Society of Plastic and Reconstructive Surgery, Member of the American Society for Aesthetic Plastic Surgeons, and has received numerous accolades in the field of plastic surgery.